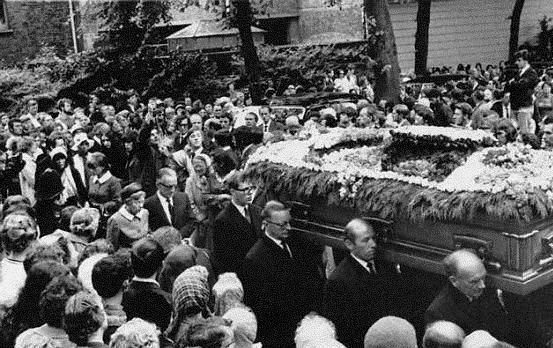 Less than a month after being kicked out of the band he started The Rolling Stones and a week after his death on July 2, 1969, Brian Jones was buried on July 10, 1969 in this lavish silver & bronze metal casket flown in from the United States and paid for by his friend Bob Dylan. 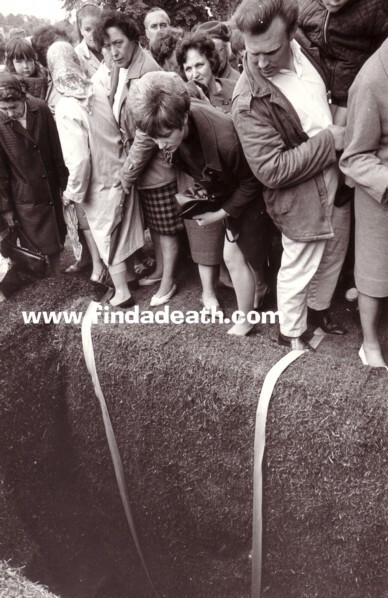 Jones was embalmed, hair bleached white, and was placed in the air-tight metal casket buried 12 feet deep in Cheltenham Cemetery to prevent exhumation by trophy hunters. 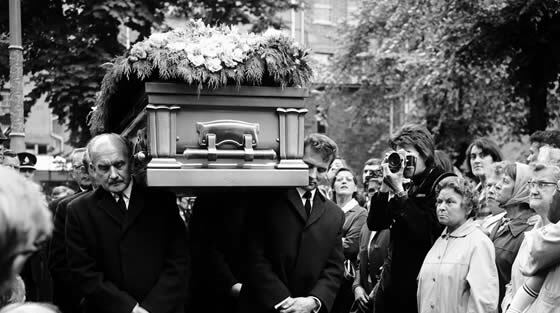 The only members of his former band to attend his funeral were Charlie Watts and Bill Wyman. 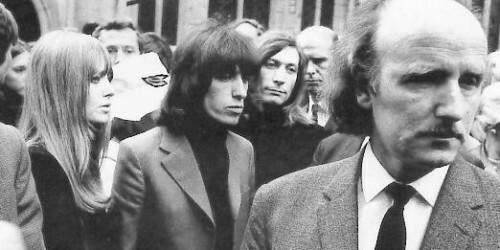 Keith Richards and Jones had a bit of bad history together (Richards stole his girlfriend) and apparently Mick Jagger had a previous engagement. 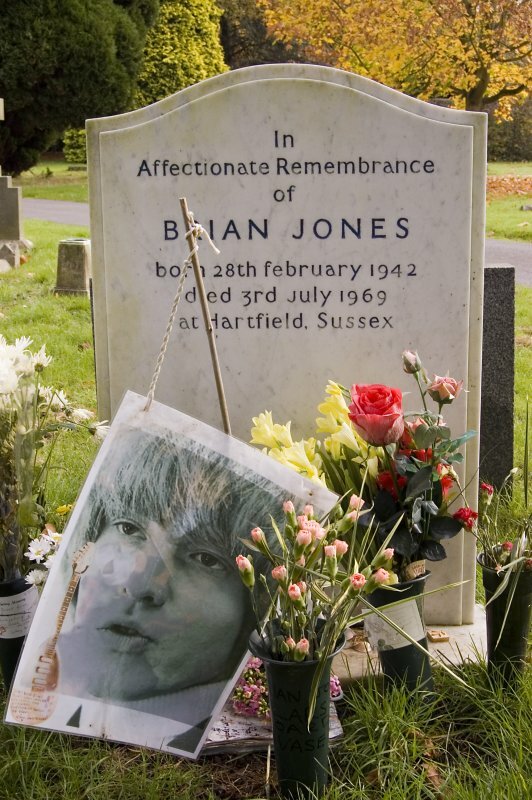 Here’s Brian Jones final resting place where the silver & bronze metal casket is buried. 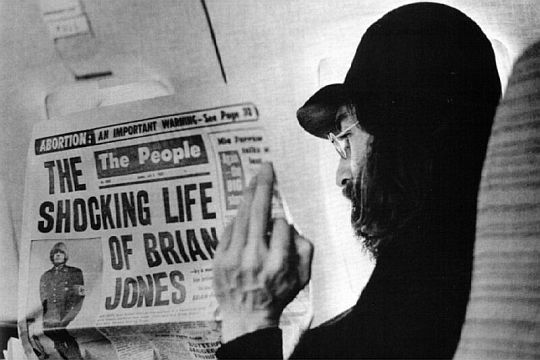 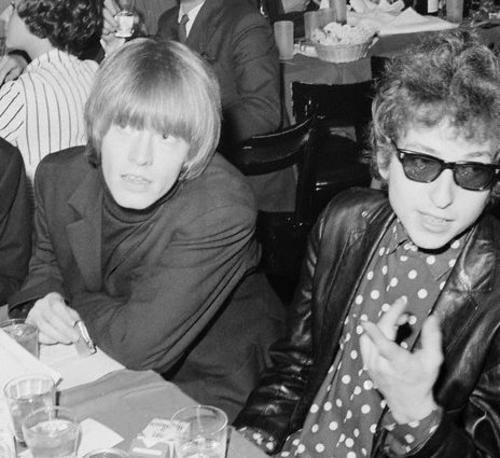 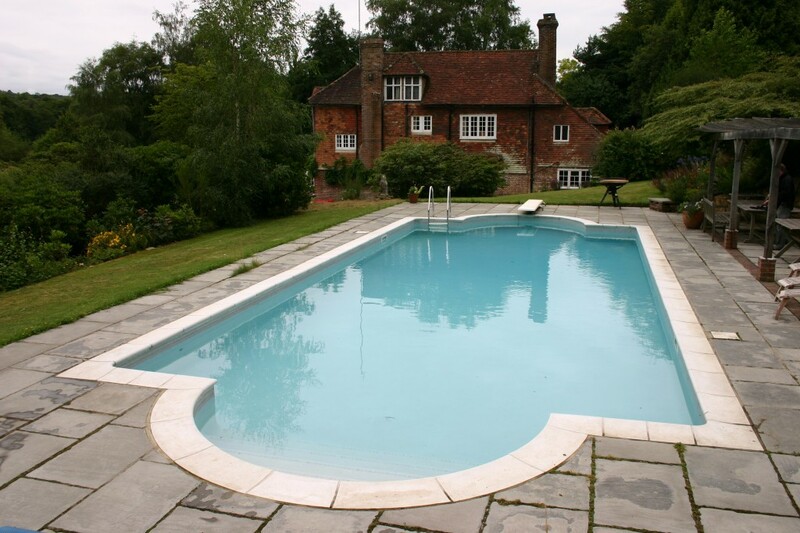 To read the story about the pool Brian Jones died in click below….